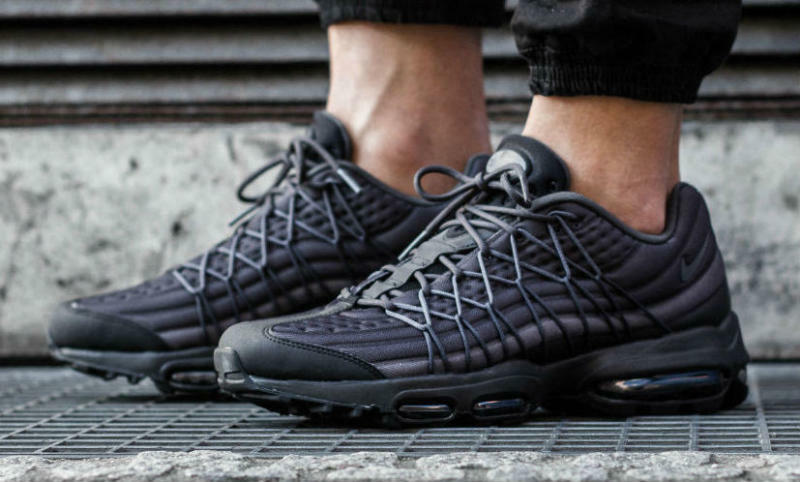 Black and grey share the latest Air Max 95 Ultra SE release. 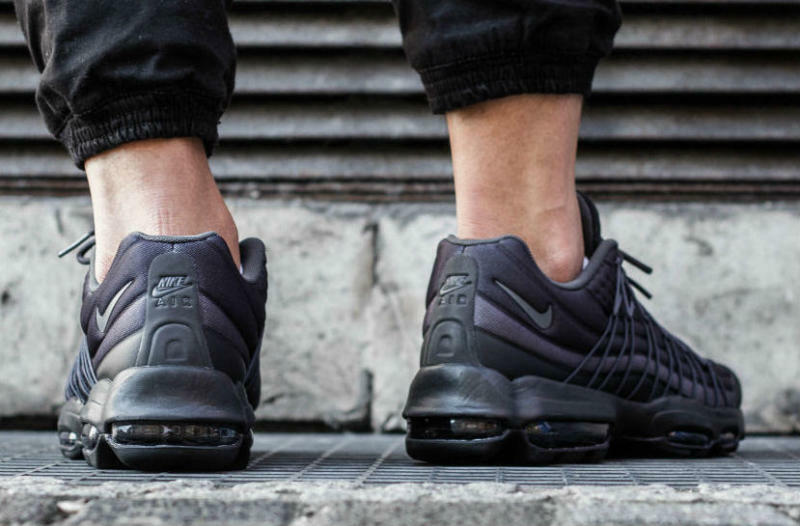 For those looking to add an all-weather, all-purpose sneaker to their rotation, Nike just dropped a stealthy take on the Air Max 95 Ultra SE. The reimagined runner features black, dark grey and anthracite panels, locked in by a Dynamic Flywire system. Keeping things simple, the shoe rides atop a blacked out Max-loaded sole. 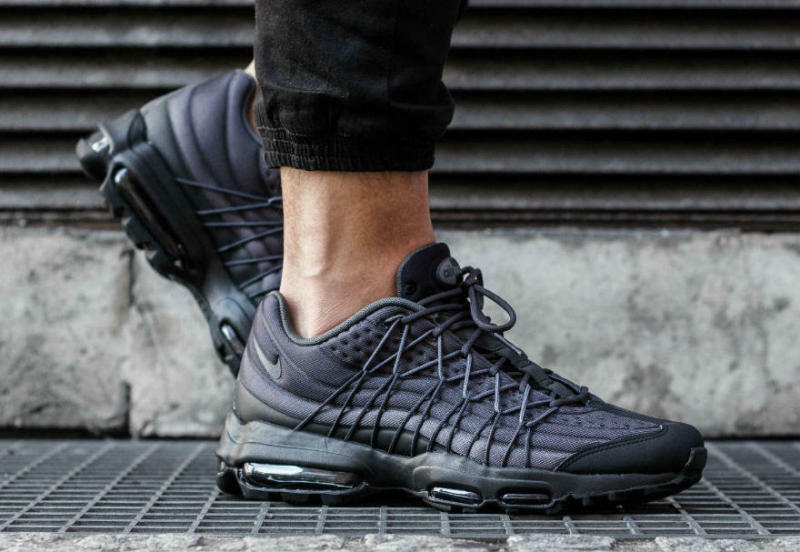 Grab the all-business Air Max 95 Ultra SE at stores like Inflammable now.